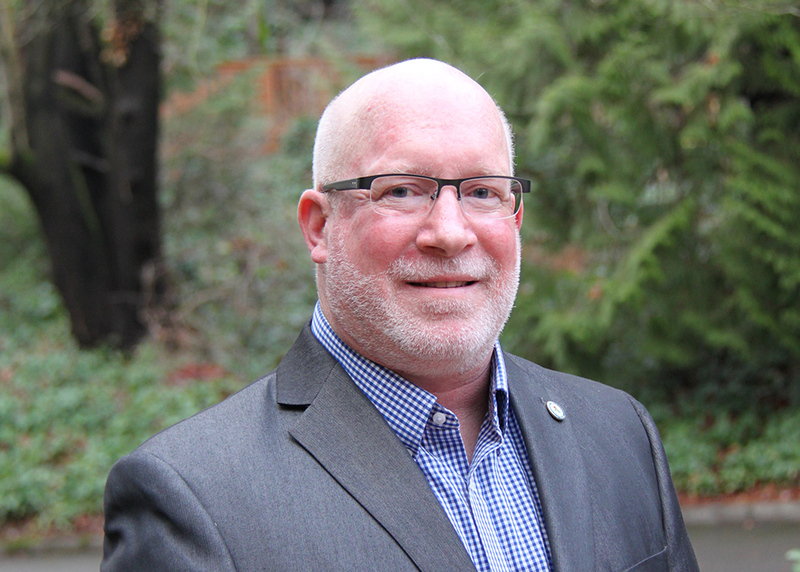 Mayor Allan Ekberg was elected Tukwila’s 20th mayor in November of 2015. He previously served on the Tukwila City Council from 1990 to 1997 and 2010 to 2015 and the Tukwila Planning Commission (2003-2009). Prior to taking office, Mayor Ekberg was an Internet technology project/program manager, most recently with BECU, which is headquartered in Tukwila. In Mayor Ekberg’s career he worked with a wide variety of organizations, from Disney Parks & Resorts to consultancy Accenture Interactive. A life-long Tukwila resident (except for military duty and college), Mayor Ekberg and his wife, Trish, live in the McMicken Heights neighborhood. Married for 30+ years, they have two grown children, a daughter, Karlin, who lives in Ellensburg working with horses and married with two young daughters. The Ekberg’s also have a son, Erik, who recently graduated with a Masters in Experimental Psychology from CWU. Also, in the family are Shift and Torque, two 9 year old Alaskan malamutes. Mayor Ekberg served in the United States Air Force and is a current member of the American Legion and SeaTac-Tukwila Rotary. He is also involved with the Tukwila Historical Society, Tukwila International Boulevard Action Committee, Seattle Southside Chamber of Commerce and Seattle Southside. He serves on Puget Sound Regional Council’s Executive Board. As Tukwila’s Mayor, he also represents the City’s interests at SCORE Jail, Valley Communications and the Cascade Water Alliance. In his off time, Mayor Ekberg enjoys visiting the North Cascade Mountains, biking, hiking, kayaking and travel.